Lisa Page is a former FBI attorney who briefly served in the special team investigating the collaboration between Russia and Donald Trump’s 2016 presidential campaign. However, she is widely known as the married woman who exchanged terrible texts and emails against Trump with her FBI influential lover. The numerous emails she exchanged with her beau during their affair tried to protect Clinton while finding fault with U.S President Donald Trump. While she willingly left the security service, people have been concerned about her personal life, with questions like is she married and who is her husband? always popping up since the scandal. Well, if you’re one of those, let’s explore her marriage, husband, family and more. Lisa was born on August 2, 1980, in Ohio, USA. She had her high education at Moritz College of Law at Ohio State. She was a trial lawyer in the Organized Crime and Gang Section of the Justice Department’s Crime Division and also contributed her quota as an advisor to former Deputy Director Andrew McCabe. Despite this, she wanted more and that was a career in public service. Having in mind that it was going to be full of twists and turns, she avoided the easy route and moved from law school to reach for her dream career; a spot in the FBI as an attorney. However, her reputation was rocked by a huge extramarital scandal involving her and another top FBI agent while trying to find fault with Donald Trump’s past campaign. Lisa Page’s prominence in the security service was one that couldn’t go unnoticed. As a result, she was appointed on Robert Mueller’s special counsel team that was looking into Russia’s involvement with President Trump’s campaign during the 2016 election. At the time, she was an attorney with the FBI’s Office of the General Counsel. Later on, messages between her and her FBI lover Peter Strzok, the deputy head of counterintelligence at the FBI were discovered. The numerous messages gave a bad press to President Donald Trump while protecting Hillary Clinton. Strzok, the FBI bigshot, was also part of the investigative team looking into Hillary Clinton’s use of a private email server as a secretary of state. In addition to this, he was charged with the probe into the possible association between Russia and Trump’s campaign. He is married to his fellow Georgetown University graduate Melissa Hodgman. And just in case the name Mellissa rings a bell, it’s because she is also a famous lawyer and was promoted to Associate Director of the U.S. Securities and Exchange Commission’s (SEC) Enforcement Division by Obama in late 2016. She has three children with Strzok. Before the messages were discovered, Lisa had already left the investigating team. But the scandal led to her willful resignation on 4th May 2018 – after 4 years – given the increasing criticism from Trump supporters. Strzok, on the other hand, was also dismissed from Robert Mueller’s Russia probe team for the conversation and was posted to a different role in the US security service’s human resources department. 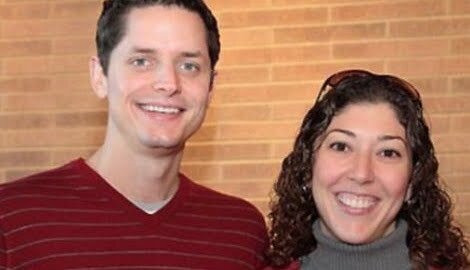 Family – Is Lisa Page Married, Who Is Her Husband? Lisa is not a public figure so, not much is known about her. Plus the nature of her job, which was sort of a classified one, made it almost impossible to know things about her personal life. As such, not much is known about her early days and educational background or her family. 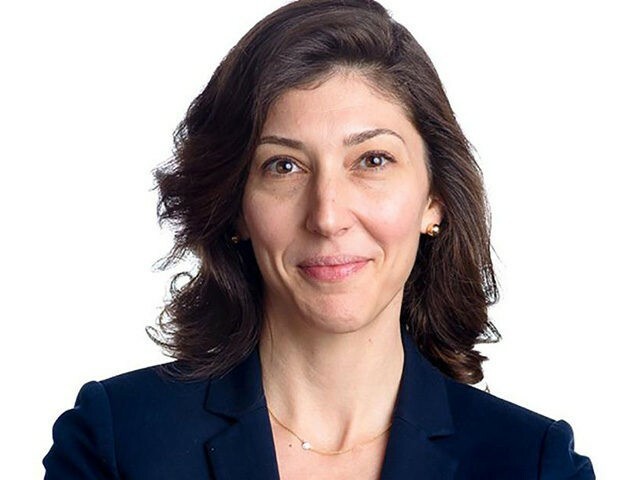 Lisa Page is a married woman and a mother of two. In spite of the much-talked-about extramarital affair between her and her colleague, Strzok, she remains married to date. Her husband is Joseph Burrow, a non-profit executive at an international education organization. He is the father of their two children, a son, and a daughter. Their names and dates of birth are not known. Joseph is an alumnus of New York University. He holds a bachelor of Fine Arts – BFA, Acting, Honours. He is a director for North America at i-graduate Washinton, District of Columbia Higher education. His profile also shows that he has a decade experience on international education having previously worked at ISEP Study Abroad, ISEP: International Student Exchange Programs, Kaplan International Colleges and left after 7 years. He has also worked as an accommodation and student service manager at Kaplan international colleges from 2006 to 2011 (4 years). He had equally taught English as a second language in Italy and also in a private high school in Ohio U.S. While many expected that Lisa’s affair with her former FBI lover that garnered much attention would end her marriage to Joseph, that didn’t seem to be the case. Apparently, she is still married to him. At least the public hasn’t heard otherwise and Joseph has been seen wearing his wedding ring after the messages were exposed.